There are no secrets in a small town—until someone has one worth dying for. Local cop Stevie Taylor and police chief Zane Duncan have startling new proof that a deadly street drug is expanding its poisonous grip on their small town: a skull found on the banks of the Rogue River has two bullet holes in the back. Still caught up in the excitement of their new relationship, Stevie and Zane are determined to track down the drug’s source before more lives in Solitude, Oregon, are lost. Then one death strikes especially close to home, leading to heartache and confusion for Stevie. 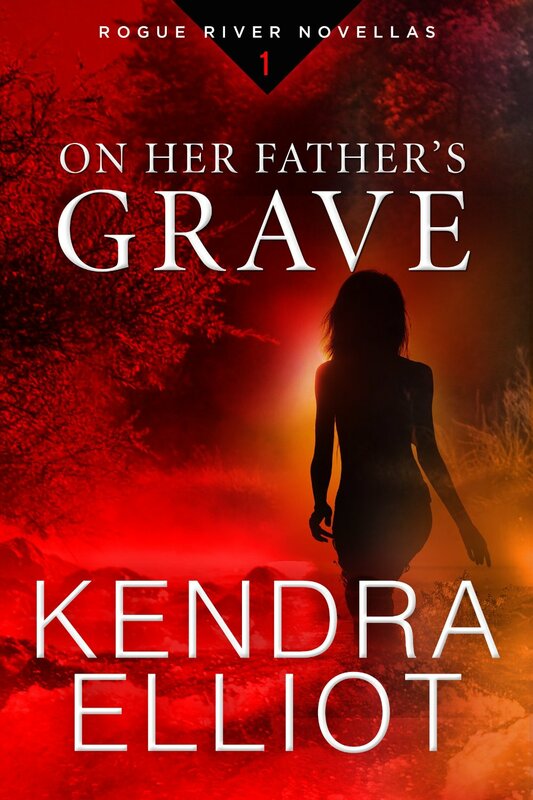 As the drug distributors strike hard and the body count in Solitude grows higher, she and Zane must hunt down the deadly killer—but are they the predators, or the prey? Stevie Taylor had left her sleepy Oregon hometown for a more exciting life. 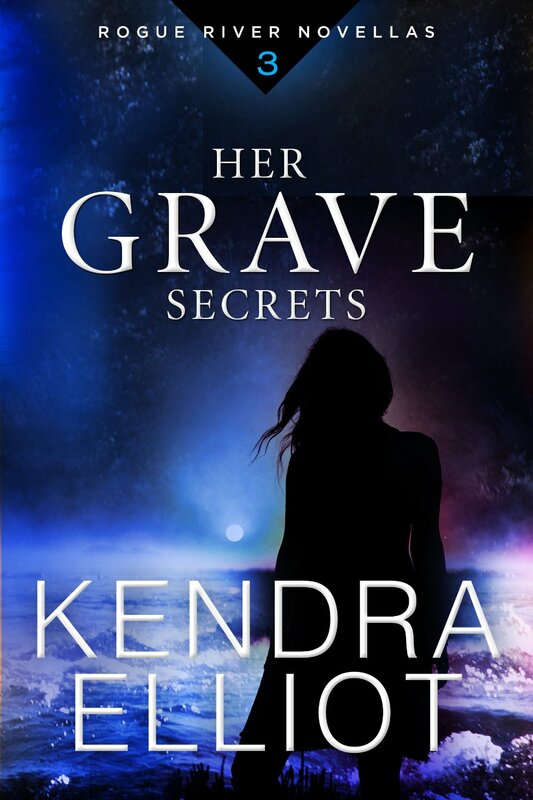 But after her police chief father passes away, the LAPD cop returns to Solitude and signs on as a patrol officer, hoping to heal from her loss…and from the horrific things she’s seen in the city. In Solitude, everyone knows everyone else’s business—and, to Stevie’s dismay, local gossip soon ties her to the new police chief and a man from her past. Tragedy then shakes up the small town when a teenager dies after taking a strange new drug. Now, the seasoned LA cop must hunt down the dealer while investigating the most important case of her life, one that could divide her tranquil town.